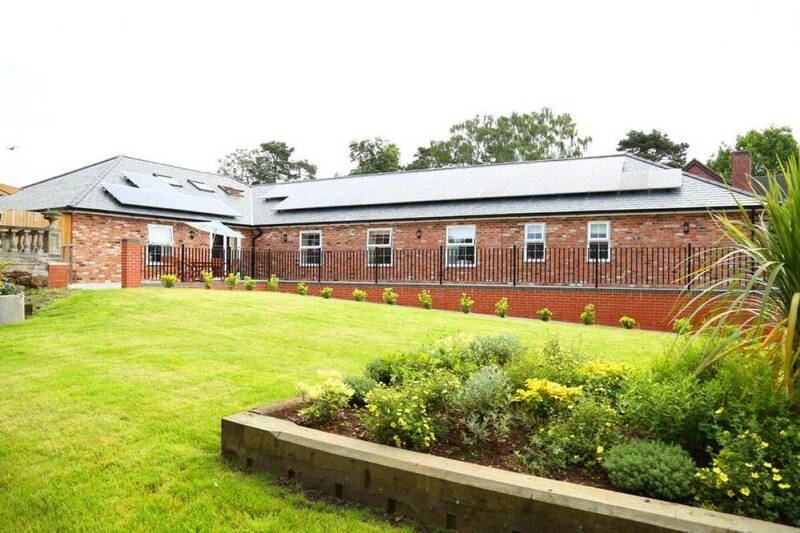 Briery Lodge is part of the Select Healthcare Group which offers an approach which is person centred and focuses on what is best for the resident and not for the company. 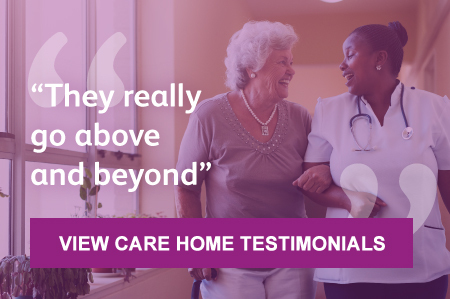 Briery Lodge is committed to ensuring that care is of the highest standard and care plans are updated with the ever changing need of the resident. 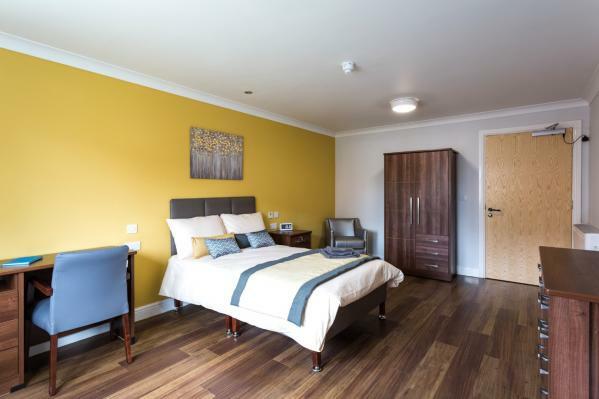 Each new resident is provided with a person centred care plan which encompasses the needs, beliefs and dreams of the resident and the support needed. A Key worker will support them and their family, to develop this care plan, Health Action plan and life books. Briery Lodge is located within the quaint village of Baschurch with easy access to local amenities and all major motorways and rail routes. The Village has a range of amenities including hair dresser, post office, convenience store, church, farm shop and cafe and Bistro pub. The management and staff at Briery Lodge are committed to providing a standard of care that embraces all the principles of excellent care home practices. The resident’s physical and spiritual wellbeing is at the heart of our plan of care which ultimately enables each resident to reach their desired goals and level of fulfilment in life. 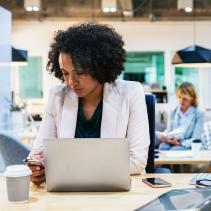 We actively promote a happy working and living environment which is both professional, courteous and fun. We believe in respecting individual preferences whilst encouraging independence. 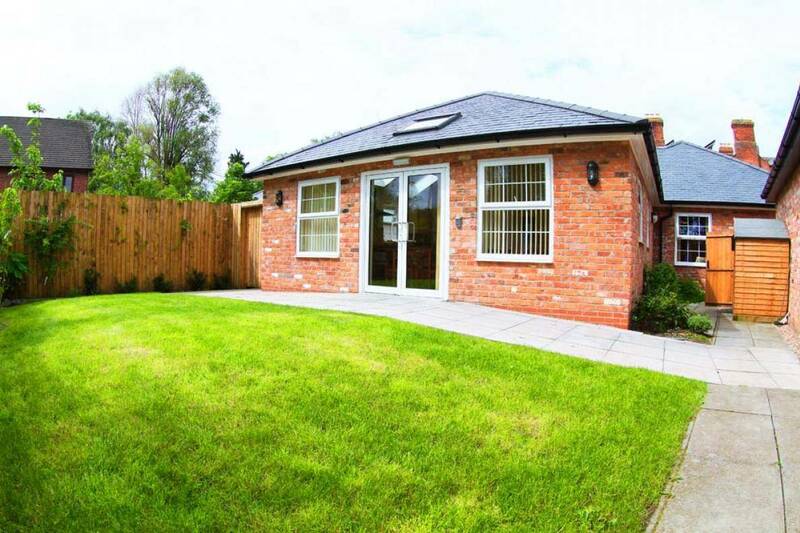 The home is fully wheelchair accessible with private gardens. 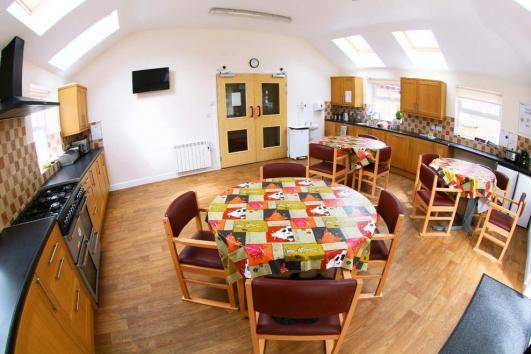 Briery Lodge has 7 en-suite bedrooms which are able to accommodate a wide range of needs including profiling beds or double beds, hoists and other special equipment. The bedrooms are light and spacious and have views of the grounds. All bedrooms have internet access, TV point and Nurse Call system. The home comprises of a multi sensory/therapy room, two large lounges (one with patio doors leading to a sun terrace and garden views) the lounges offer space for group activities/ socialising, as well as smaller areas for residents to have their own space. In one of the lounges and IT suit is available for the use of residents. In addition to each bedroom being en-suit the home boasts a large multi sensory bathroom with built in music system and chromotherapy bath which uses Jacuzzi jets and sensory lights to create a truly relaxing and sensory experience. It is important to us to respect the variations in individual needs, interests, views, lifestyle, hobbies and personalities, and the staff will make this an inclusive part of an individual’s plan of care. 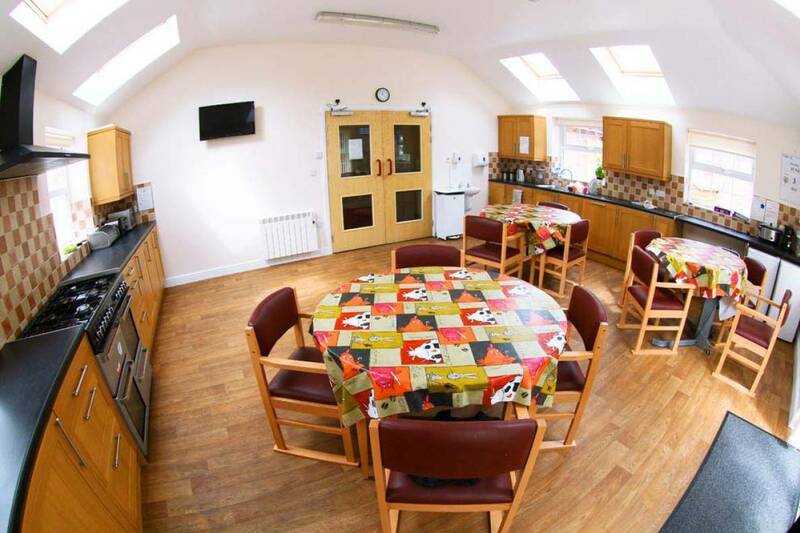 Briery Lodge is committed to provide person centred activities and work with residents to develop activity planners, which reflect the choices and wishes of the resident while assessing and managing risk. Everyday our shift co-ordinator will ensure that there is a full day of activities to include arts and crafts, music, exercise, baking, massage, beauty, scrabble, quizzes, shopping, local walks, news and world affairs, outings and entertainment. 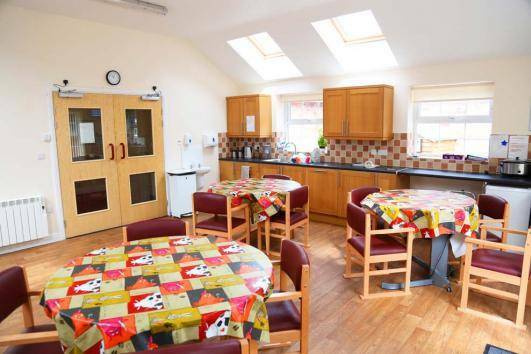 Promoting independence, fun and fulfilment is at the heart of this vibrant home.The local colleges offer a range of courses catering for all levels of ability. 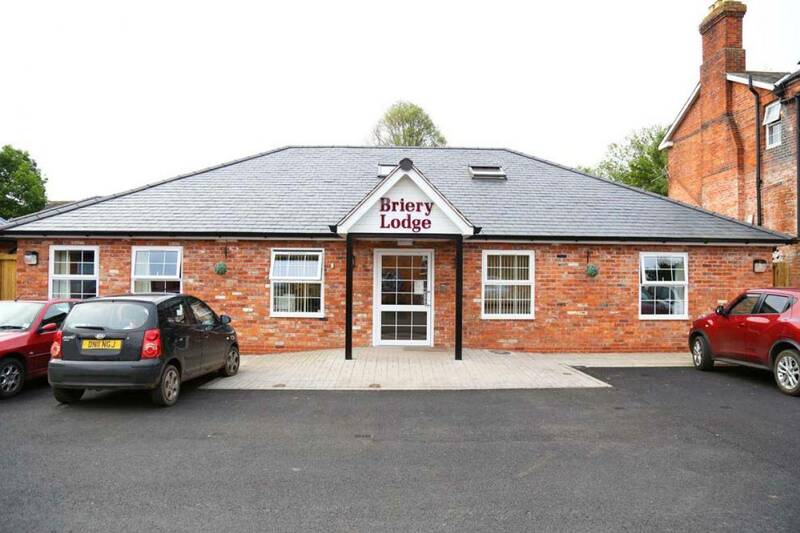 There is something for everyone and everyone is special and valued at Briery Lodge. Nurse call system in every room, Wide doorways, well-lit corridors. Easily accessible and secure garden.